May 27th in Anti-Spam, Plugin Tips by Wordpress Jedi . Akismet: a great plugin for beginners and advanced users. In fact, you should not go live with your blog without having this plugin (or an alternative) turned on. 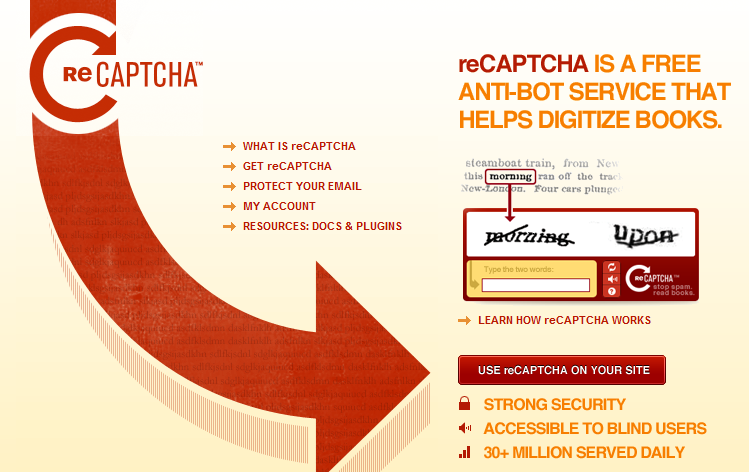 WP-reCAPTCHA: CAPTCHA can’t stop all spam comments and registrations. At the same time, it can make life difficult for spammers who want to mess with your website. AVH First Defense Against Spam: checks comments before they are posted to your website and blocks spammers before they can do any harm. Fast Secure Contact Form: so you thought your e-mail account would be safe against spammers when you used a contact form plugin? That is simply not true. 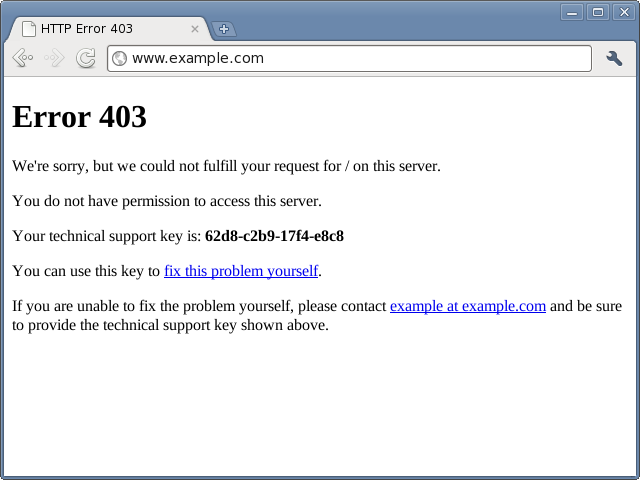 This plugin lets you protect your forms and contact page against spammers. Bad Behavior: a powerful plugin that could limit access to your site for spammers and keep robots and junk content away from your WordPress site. CryptX: if you are sharing your e-mail and others’ emails on your website, you want to install this plugin to keep those addresses hidden from e-mail scrappers. AntiVirus: spam injections and viruses are very nasty and hard to deal with for webmasters. 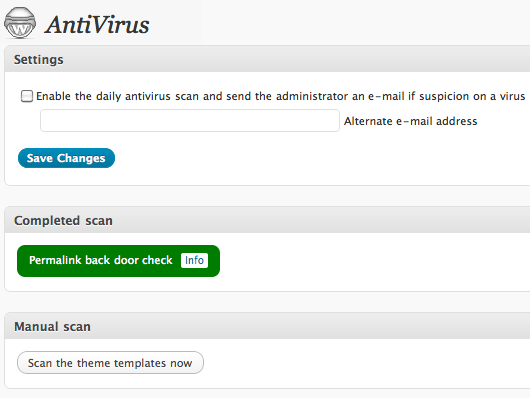 This plugin can help you reduce the chances of your website getting infected. Anti Feed-Scraper: content theft is a big issue these days. Some people don’t seem to have too many issues using other people’s works to their advantage. 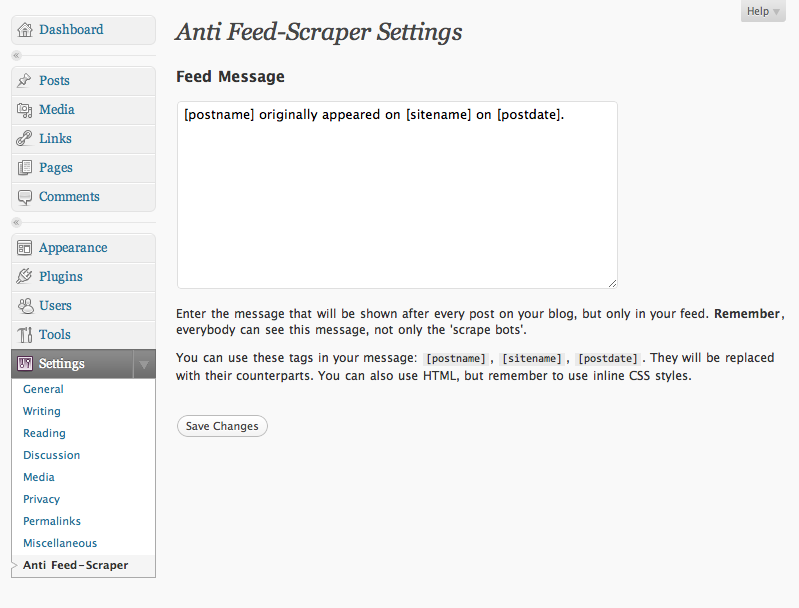 With this plugin, you can stop feed scrapers. 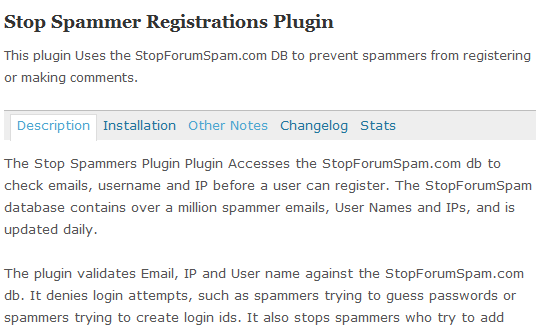 Stop Spammer Registrations Plugin: those of you who have owned a WordPress membership site in the past are familiar with this issue. Spam accounts are annoying and sometimes dangerous. This plugin can help you reduce their numbers. 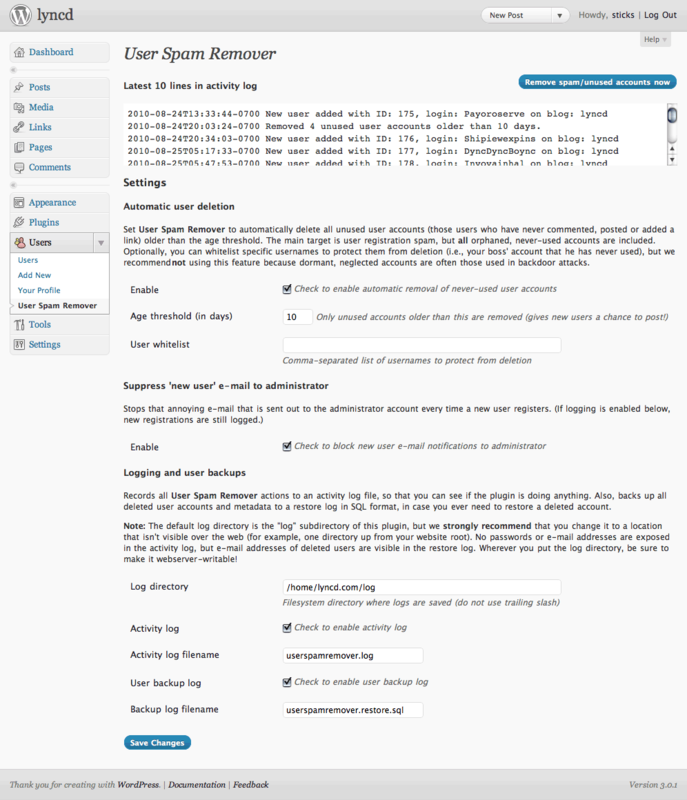 It checks emails, username, and IP against an online database before users can register. User Spam Remover: sometimes people create junk accounts on your website and don’t use them for a while until their chance comes. This plugin lets you remove those annoying accounts fast. 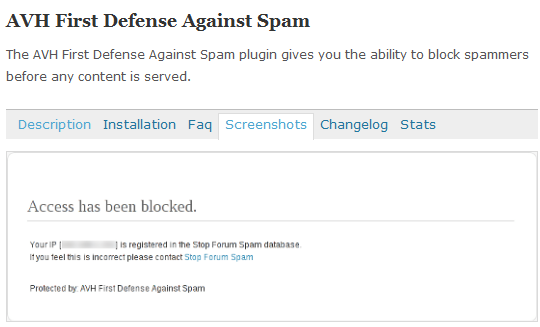 What’s your favorite anti spam plugin for WordPress?